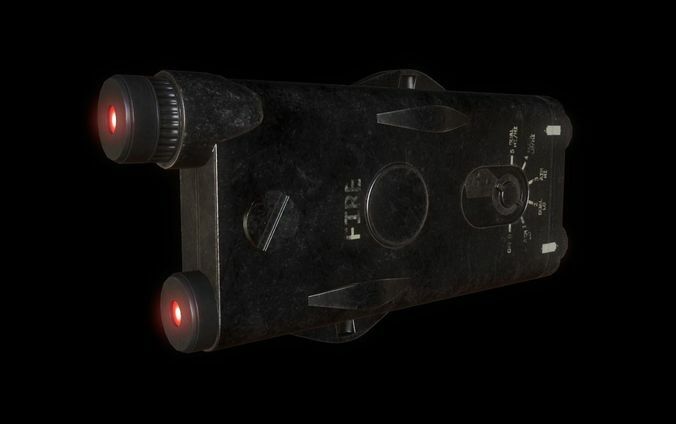 Laser Sight is used as weapon attachment for more accuracy shooting. Plus, they’re fun to operate and look really cool in games. In Blender we use GLTF material to use the textures for Cycles renderer. The textures are in 2048x2048 resolution, ready for Unreal Engine and Unity. OcclusionRoughnessMetallic map consists of Ambient Occlusion in Red channel, Roughness in Green channel, and Metallic in Blue channel.